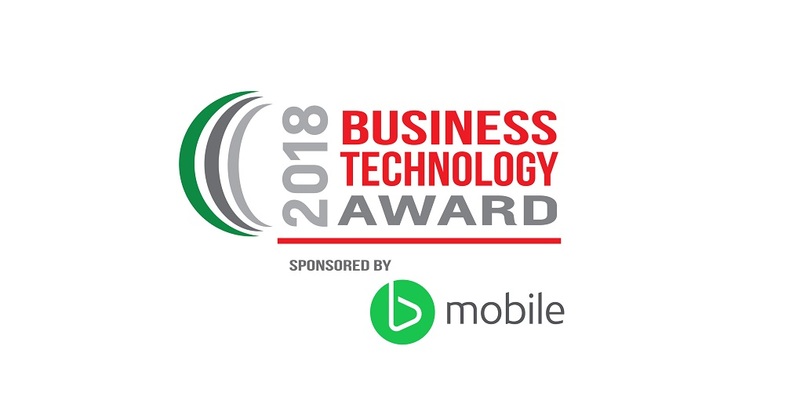 Bmobile joins the Trinidad and Tobago Chamber of Industry and Commerce in inviting applications for the new Business Technology Award category in the Chamber's 2018 Champions of Business Awards. The new technology award was added to this year's lineup of prestigious awards to acknowledge and reward companies which leverage Information and Communications Technology (ICT) to provide excellence in services and solutions. The winner of the Business Technology Award will also receive a customized Bmobile Business Solutions Package valued at $10,000.00. The $10,000 valued Bmobile Business Solutions Package will consist of customized communications services specifically designed to support the further advancement of the company receiving the Business Technology Award. Nominations are open until August 17th at midnight and the award will be presented to the winner at the Champions of Business Awards Ceremony and Gala to be held on November 1st at the National Academy for Performing Arts in Port of Spain. 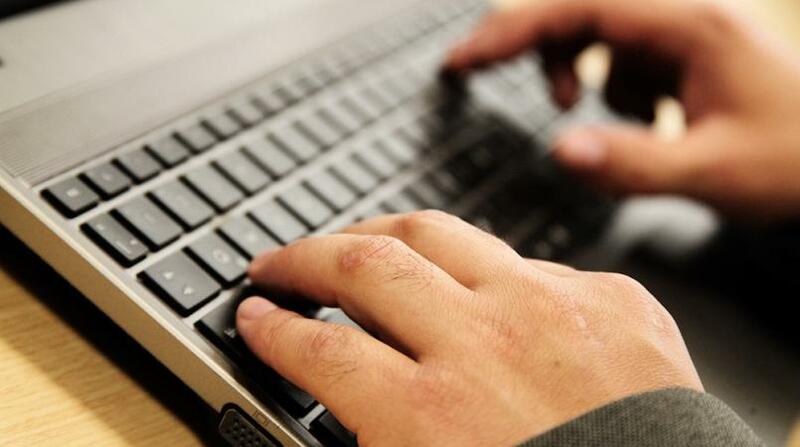 Companies being nominated for the award do not have to be ICT companies, but are companies which have successfully demonstrated how technology helps their business to deliver excellence in their services and solutions. Further information about the award and the nomination form can be obtained from the Trinidad and Tobago Chamber of Industry and Commerce's website at https://chamber.org.tt/signature-events/champions-business-2018-nominations/.